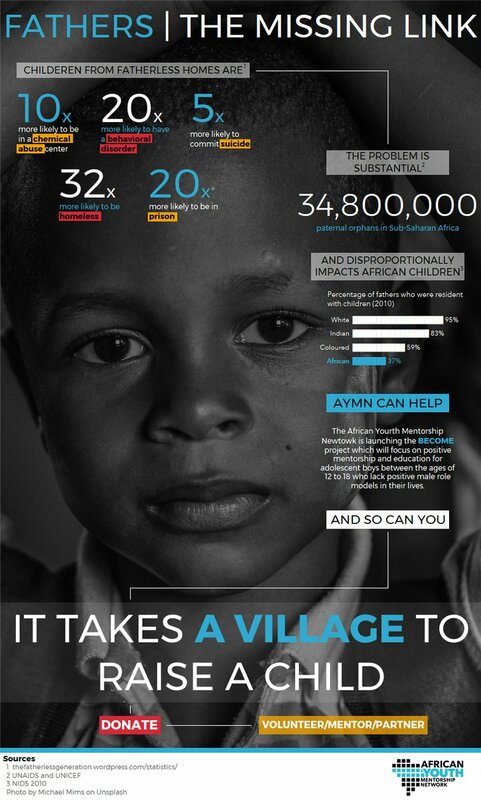 We help mission-driven organizations to promote social good and understand their own data through beautiful and informative data visualization. See our past partnerships. Increasing awareness of child refugee crisis around the world. 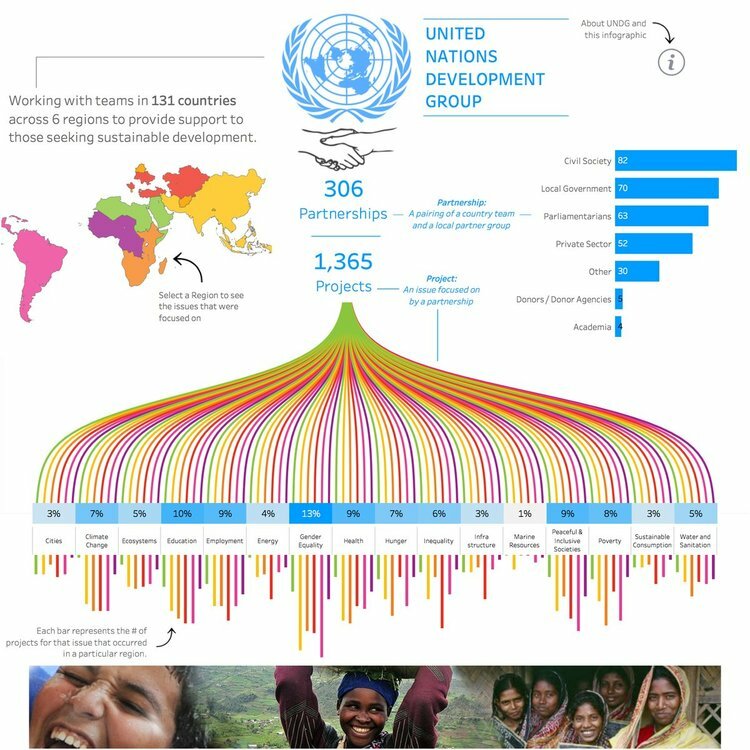 Visualizing the impact that the United Nations made in 2017. Raising the funds to build 30 tent schools in and around Jalalabad. Advocating for fatherless boys in Africa. Our visualizations were being shown in major conferences to influence global leaders, including the United Nations General Assembly and the United Nations Climate Change conference. 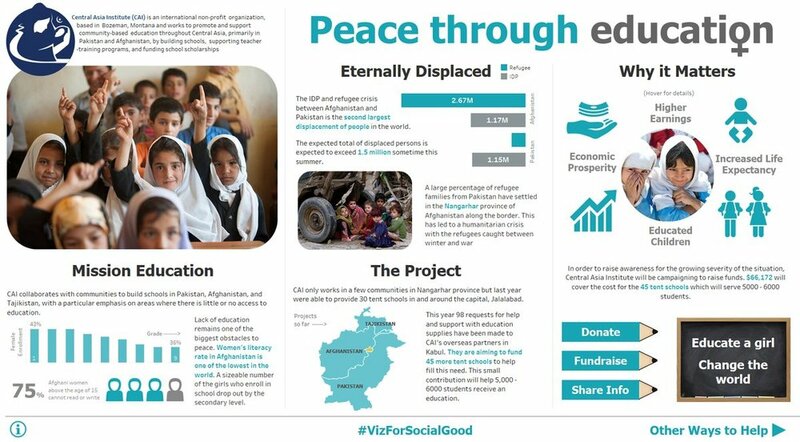 With a strong community of over 2,000 volunteers, Viz for Social Good has partnered with several organizations, including UNICEF to visualize the child refugee crisis; the United Nations Development Programme to analyze people’s views on poverty, inequality, and climate change to influence global leaders; and Stanford University to identify factors holding women back in STEM. Viz for Social Good was awarded a Silver for Community at the 2017 Information is Beautiful Awards.